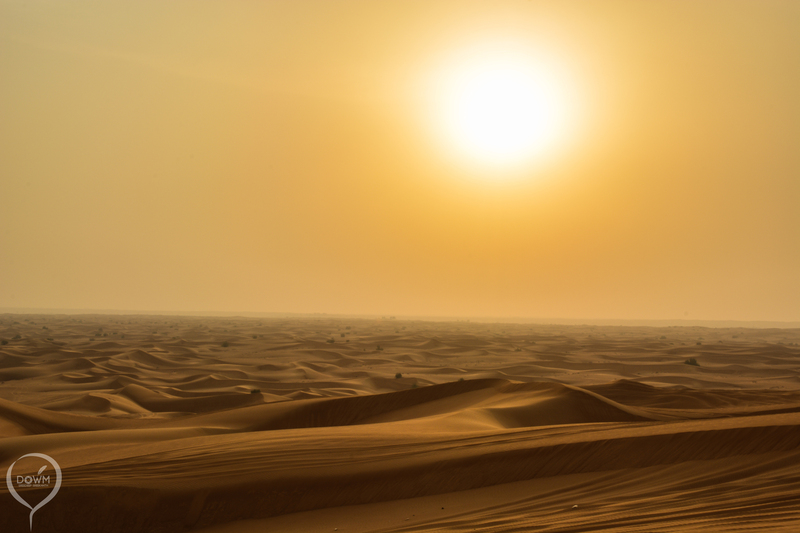 As the sun sets over the eternal desert, golden dunes of sand shimmer as far as the eye can see. Beauty is everywhere. When you ask people, ‘Think of the most desolate, boring place you can imagine’, most people would have the image of a barren, hot desert burning in the summer heat, with the comical foreground elements of a gazelle skeleton. On the contrary, as someone who has lived in a desert for 2/3rds of his life, a desert can be one of the most beautiful landscapes around. Miles upon miles of gentles dunes, shaped by the winds that blow, given hue by the sand carpeting its floor and the clear sky overhead. It truly is a sight to behold. The Majesty of a Falcon. 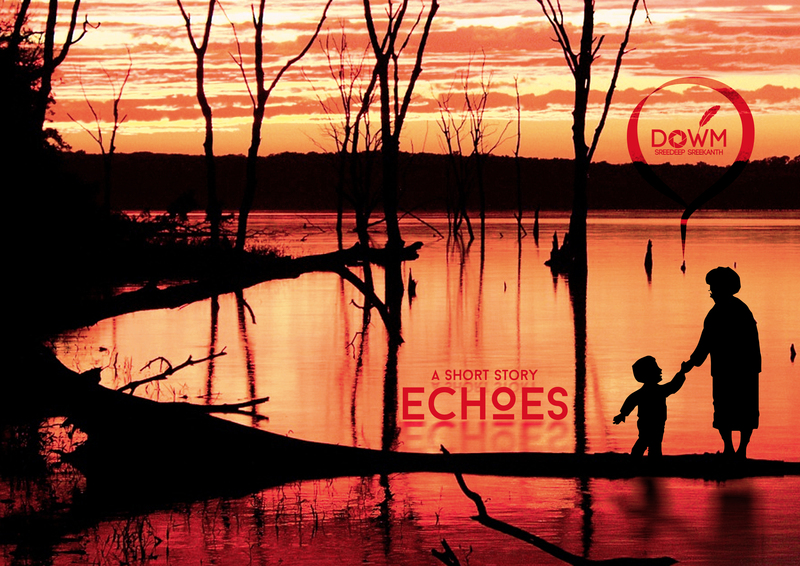 There are at least two possible endings to every story. 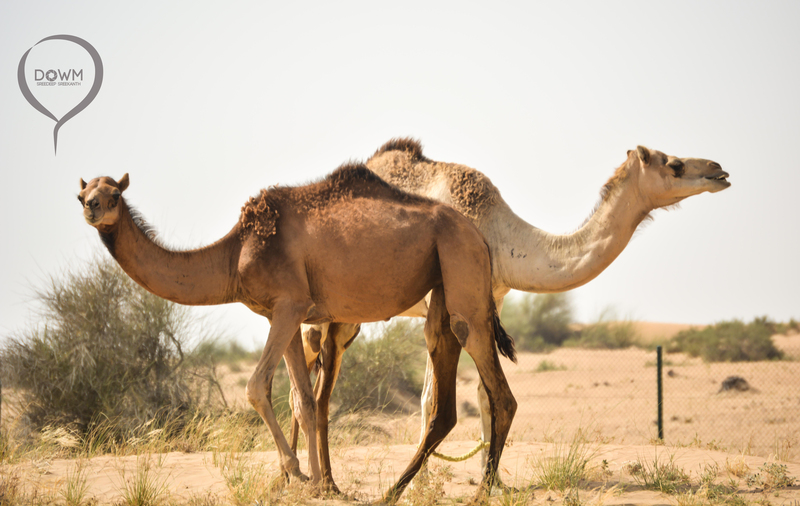 When you travel across the United Arab Emirates, it is inevitable that you come across many wild camels strolling merrily in the intense heat. So I got down and got some pics of them nibbling on prickly bushes. While those were good moments in their own right, just when I thought I had got what I could from these two, they strike this pose. Almost coaxing me to take them. And so I did. While it may not be the sharpest image I’ve taken, I am immensely proud of this picture, esp. since it was one of my earliest. 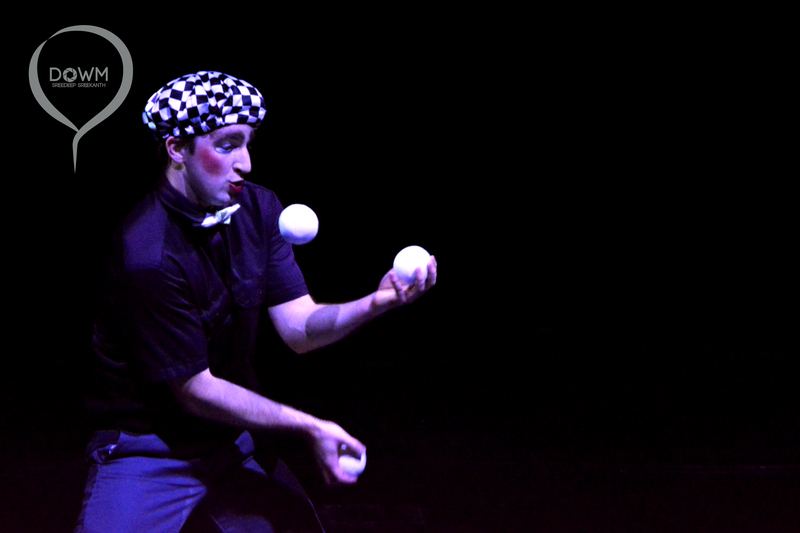 Juggling is an art of controlling time and space in a mesmerising fashion. This was taken at the Abu Dhabi Ferrari World while watching a show in one of their carnival tents. In addition to juggling, this man had also exhibited commendable acrobatic ability and humour skills. A complete entertainer. When all seems blurry, fret not. Let the lights guide you. So I went on a desert safari ride a while ago. They had arranged a wonderfully delicious barbecue spread and some entertainment shows. This was one of them, an Arabian folk dance. 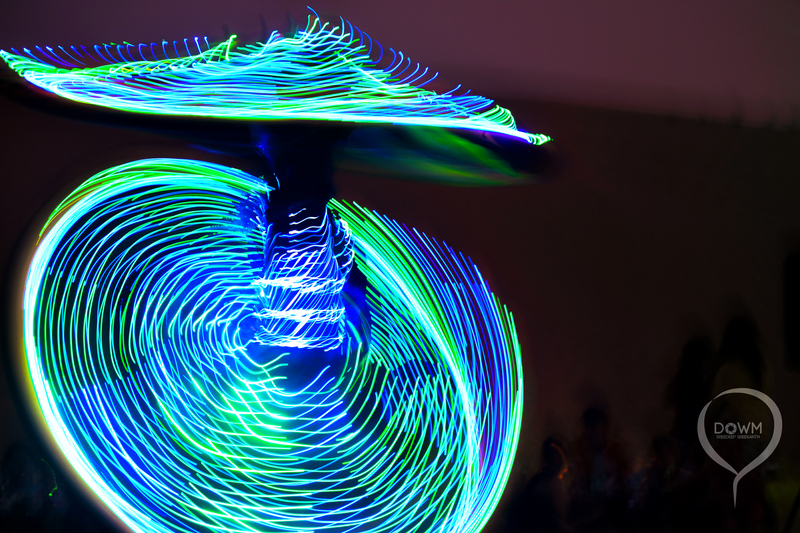 It was quite a sight to see the man, rotating, swerving and jumping around with these lights attached to his clothing; each movement bringing a pop of dizzying colours. An image that had to be shot. Sometimes it’s just a barren, depleted you and your shadow. So I’ve been roaming around with a DSLR for about a year now and decided it might be time to put up some of them in the blog. 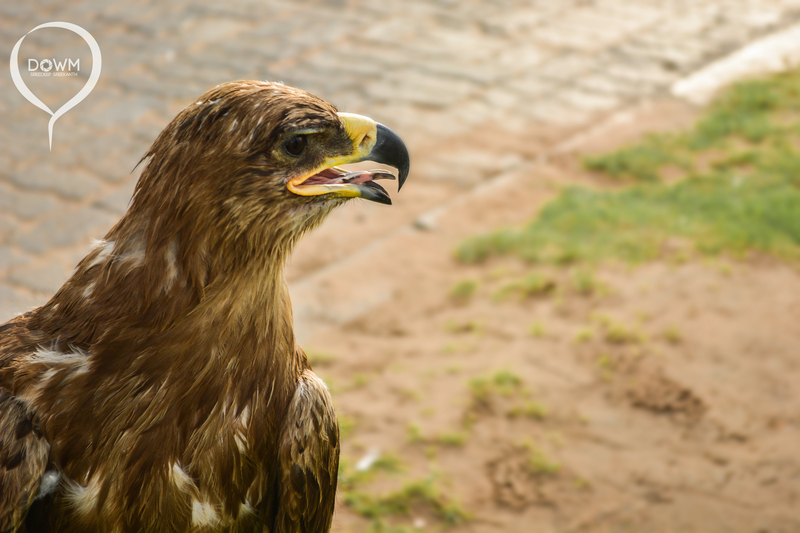 This is from a series of pics taken while on a road trip in the UAE, en route to Fujairah. 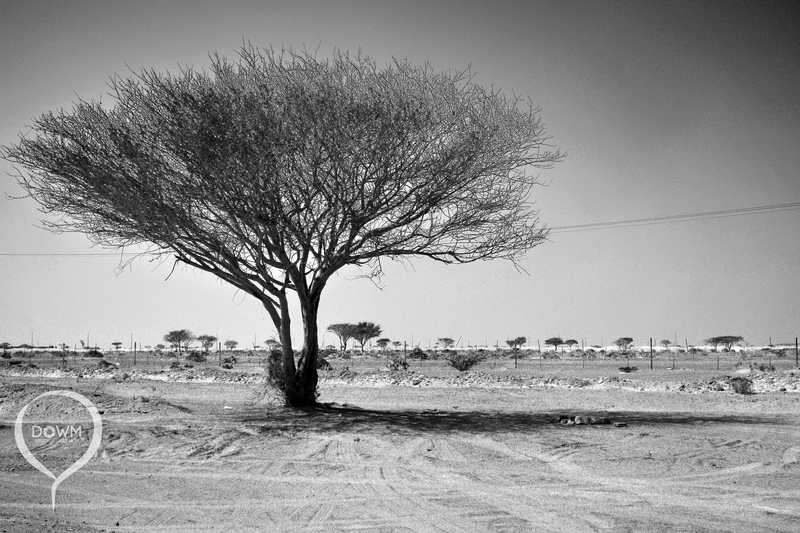 This tree, devoid of any leaves and all on its lonesome struck my eye and I just had to capture it. It survives, in spite of the 50C temperature. Food for thought?